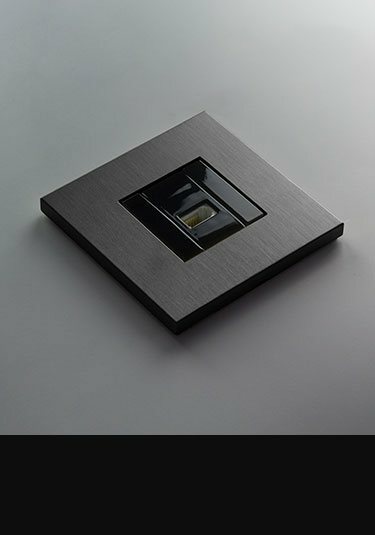 Beautiful contemporary styling with its modern toggle lever switching this exclusive brushed grey bronze light switching is supplied as a single switch or in 2, 3 and 4 gang versions. European made this latest styling designer collection is the very best luxury quality. 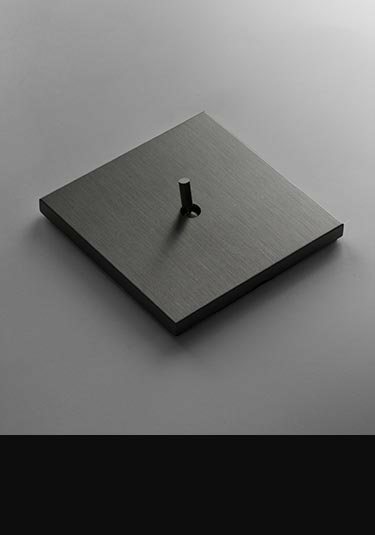 Highly modern design and finish, these brushed grey bronze wall sockets are ideal for luxury design led interiors in both household and commercial interior design. Show here as a single plug wall switch but also available in a double plug socket version. 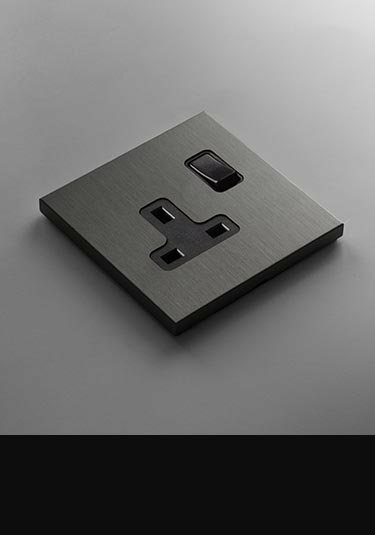 To complete a full grey bronze theme we have all the electrical fittings required to fulfil an interiors project and to complement our matching light switches and sockets. We can supply TV, satellite and telephone sockets, fused spurs, data and 5amp sockets plus other electrical accessories needed. * Brand new collection. * Allow up to 8 weeks for delivery. * Supplied to special order. * Bespoke options available. * Made in Europe. * Delivery to mainland U.K. included. * Prices exclude Vat.